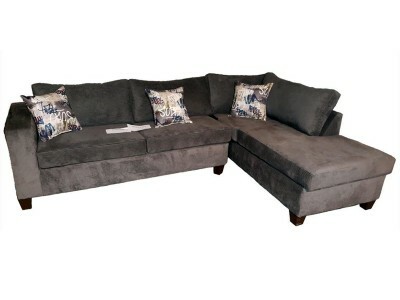 Built for comfort with a mid-century design, its tailored box cushion, padded arms and back ar.. Built for comfort with a mid-century design, its tailored box cushion, padded arms and back are upho.. Looking for a great color scheme to update your family room? Look no further. This loveseat is a fre.. 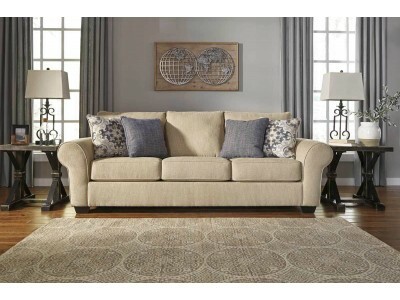 Looking for a great color scheme to update your family room? Look no further. 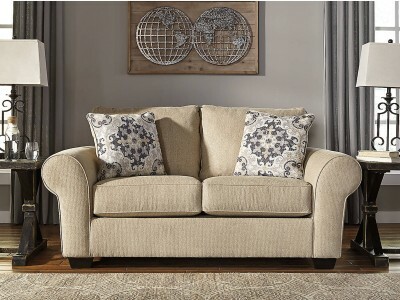 This sofa is a fresh t..
An “easy chair" that’s wonderfully easy on the body and the budget. Andrea recliner delights t..
Andrew is not just your ordinary sofa bed. This simple adjustable Black Sofa Bed Futon Sleeper main.. 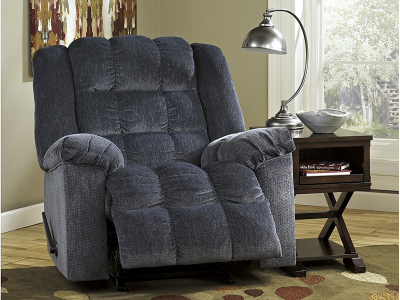 High-quality faux leather upholstery is comfortably practical and affordable. Details including gent..
Indulgently plump cushion is pure heaven. And the ultra-soft, padded upholstery? 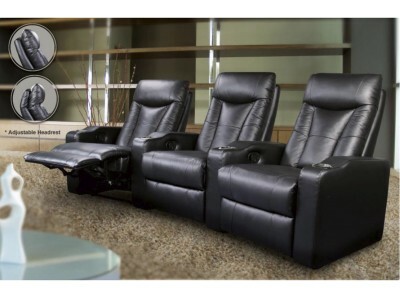 Simply divine.&nbs..
(Price is for 1 Recliner) This luxurious leather theater seating group will be a stylish ad..